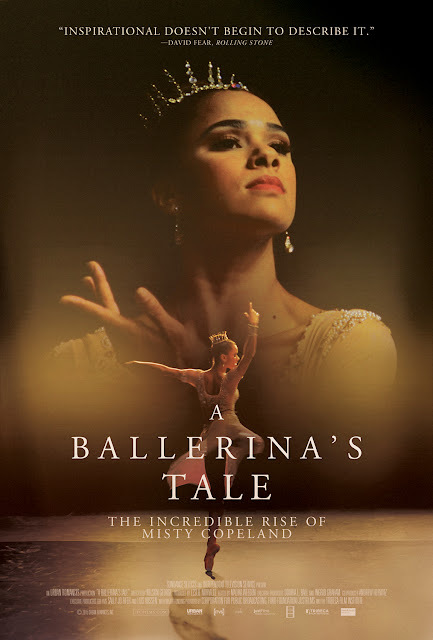 Now out on Video On Demand, Iconic ballerina Misty Copeland made history when she became the first African-American woman to be named principal dancer of the legendary American Ballet Theater. Get the incredible, behind-the-scenes story of how she overcame a tumultuous upbringing and near career-ending injuries to become one of the most revered dancers of her generation. More than just a ballet success story, Copeland’s journey is a hugely inspirational, universal tale of perseverance. A BALLERINA’S TALE is now on Video on Demand. If you have not already, take a look at the trailer and be sure to catch this inspiring story. 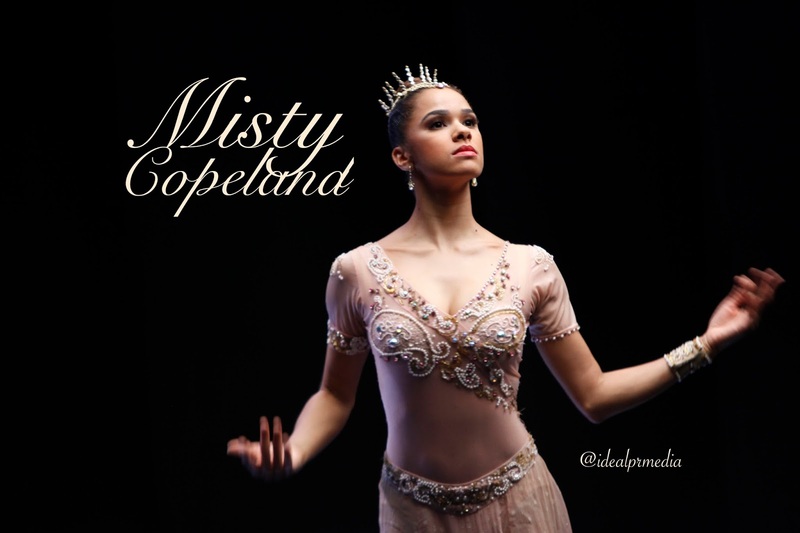 New Real Housewives member Gizelle Bryant (RHOP) shared with her followers her excitement to meet Misty Copeland and share with her the inspiration she has been to her daughters (she shares with ex-husband Baltimore pastor Jamal Bryant). Watch the trailer below from IFC Films (thanks Danielle!). Support this film!!! I'm so excited for this beautiful woman and appreciate the inspiration and courage she exudes.